If you still happen to play Destiny 2, you'll definitely want to log in on July 31 to get in on the new Moments of Triumph event. Just like the previous celebrations for Destiny 1, it's an achievement hunting set of tasks that require players to reach certain milestones, in both PVE and PVP, to earn in-game gear and a coveted real life t-shirt. 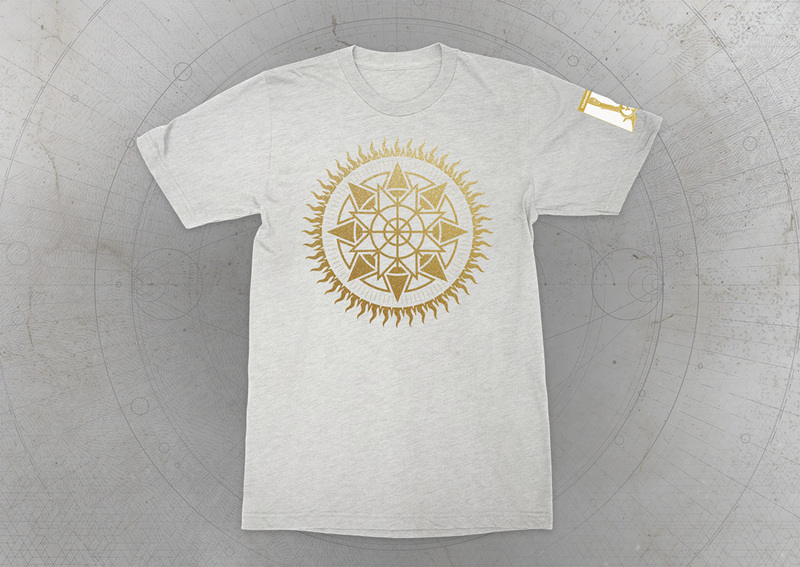 For completing triumphs you'll earn an ascending tree of rewards, from an emblem, to a ghost shell, to the aforementioned shirt, to a legendary sparrow, and finally, an "Eternally Triumphant" emblem for conquering every task. Some of the easier tasks involve finishing the campaign and DLCs, and the tougher ones require a high PVP rank (tough for people who don't PVP at all that is) or raid completions. A few secret challenges will be unveiled in the future. You have until August 28, 2018 to finish them all. You can find a full list of the rewards below, and track your progress at Bungie.net. The next major expansion for Destiny 2 will launch shortly after on September 4.